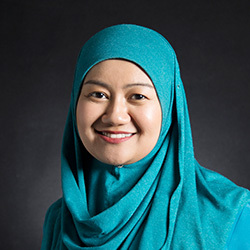 FARAH SHUHADAH RAZALI is a partner in the Litigation practice group. She obtained her Bachelor of Laws Degree from Universiti Teknologi Mara and was admitted as an Advocate & Solicitor of the High Court of Malaya in 2008. 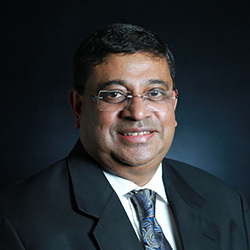 Farah has experience in a wide range of commercial litigation including companies or corporate disputes involving shareholders and directors, winding-up disputes, contractual disputes and tortious claims. Whilst her area of special interest is defamation as well as public and administrative law, Farah also regularly renders advise and act for both local and international clients in matters involving land and tenancy disputes, probate and administrative disputes and various debt recovery and insolvency matters. 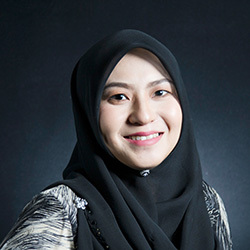 Farah has appeared as co-counsel and counsel at all tiers of the Malaysian Courts and played a key role in many noteworthy cases in Malaysia which are reported in the law journals. Apart from Court appearances, Farah also has been involved in commercial arbitration under the Arbitration Act 2005 and mediation under the Conciliation / Mediation Rules of the Kuala Lumpur Regional Centre for Arbitration (KLRCA).